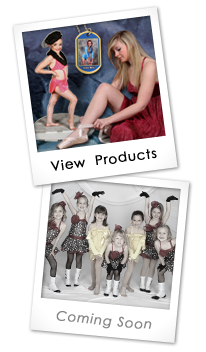 Is your dance studio looking for a photographer? Let JN Photos' knowledge and expertise service your studio. From action photos to individual & group portraits, JN Photos can accommodate all of your photography needs. JN Photos will take photos and then upload them onto a online gallery. There the parents can go on and view the photos and pick which photo they want. Parents will be given order forms on the day of the shoot. The order forms can be filled out when you pick your image and turn back into the dance studio by the given date. Money is due when you turn the order form back in, either by cash or check. Call or Email for pricing information!